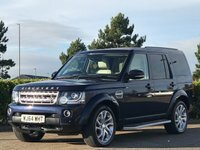 We have a gorgeous 2011 Landrover Freelander Sport LE 2.2 SD4 5 Door AUTO for sale which is finished in FIRENZE RED METALLIC AND HAS FULL BLACK/RED LEATHER INTERIOR . 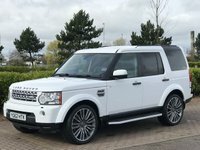 This stunning example has a tremendous specification which includes upgraded alloy wheels , heated seats , sat nav plus much more . Serviced fully by LANDROVER THROUGHOUT ITS LIFE . Serviced at 8312 miles , 16968 miles , 26695 miles , 40553 miles , 50770 miles and was last serviced at 78048 miles on the 01.10.2018 by LANDROVER KENDAL . As you can see from the pictures and SERVICE HISTORY TIS IS A TREMENDOUS BUY . 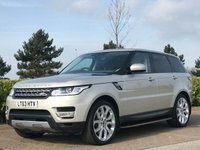 Family run business with over 20 years experience of the car industry. Handpicked, high quality cars, fully HPI checked for complete peace of mind.